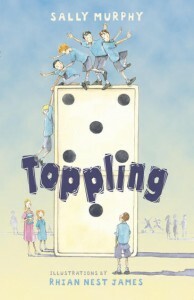 If, like John in my book Toppling, you are fascinated by domino toppling, you might be wowed by this amazing topple I came across recently. 128000 dominoes and two world records. 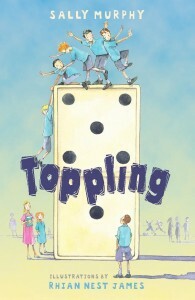 John doesn’t quite get to this standard of toppling – but he is pretty good – and I bet he’d love to be part of a world record!